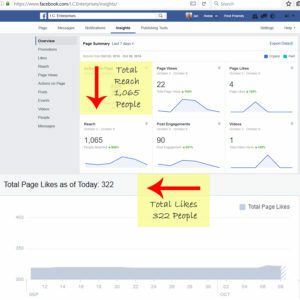 In my last post on this subject (Using Email for marketing – Part 1) I explained why just connecting with your customers on social sites like Facebook is not neccesarily getting your message out to as many people as you may think, and that one of the best methods to communicate is email. So how do you use email to help with customer relations? Once you have the email list going, it’s all about communication. This does not mean sending an email three times a day promoting your products/services, as you will soon find people reporting you for spam if you do this. Rather, approach your email marketing in a way that gives the subscriber 80% good, clear and helpful advice and 20% marketing of things related to that advice. The key is to develop a relationship which will not only help you make more sales with the customer, but will also entice them to share news about your business and recommend it to thier friends. One thing you must do…. …..with each and every email to your list, is have a clear and prominent instruction on how the receiver can stop getting emails from you, and also have a clear name and mailing address (physical) for the sender. This is a must have in all your emails to any subscriber and not having it can create serious trouble for you and even get you prosecuted under the spam act laws. So, the steps are to get your customers email address and then provide solid content for the majority of the emails, with some relevant “plugs” occasionally too. I personally recommend MailChimp for my autoresponder needs. 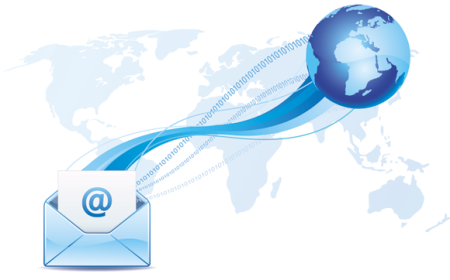 Want more information and help with Email Marketing? Let me know in the comments so I can help. All good stuff Ian. Thanks so much. Thank you Rochelle, it’s all part of helping people with their businesses. Information is the key to success. Customer service is important part of any business as the whole business depends on the customers. It’s a great way to generate leads and convert them to sales. I recommend it to every business who wants to win trust of their potential buyers. That is very true Samuel, generating trust with your potential customers is one of the most important factors to success.